CAPTION: Utilising Digital technology, creativity has no limits! Designers will develop new markets and applications. 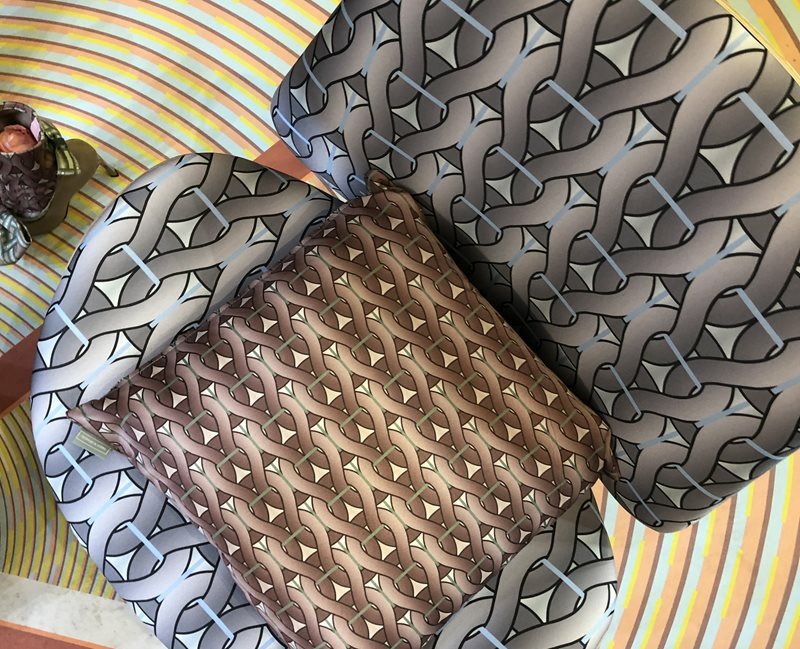 Digital Technologies are set to disrupt the Interior sector, offering the marketplace a new suite of tools for mass manufacture, personalization and customization. Professor in Textile Design in IED (Milan, Italy) representing Epson about their vision for the future of Interiors? Digital print technology is seen by all as a disruptive innovation for the Textile Industry.